 Racing T’s & C’s – Sheffield Urban CX 2018 – Entries Live! I acknowledge that participation in the Event is physically strenuous and demanding. I am aware of the nature of the Event and associated medical and physical risks involved. I further certify that I am physically capable of participating in the Event and am capable of completing the Event within the cut off time (as decided by the Event Organiser). I will only participate in the Event if I am fit enough to do so. If I have any medical condition/s, including allergies, which the Event Organiser or Event medical advisors might need to be aware of, I undertake that I have provided details of these on my Entry Form. I accept full liability and responsibility for any medical expenses incurred as a result of training for and/or participating in the Event. I accept that Sheffield UrbanCX, the Event sponsors, organisers, officials, medical advisers and any person involved in the organisation of the Event are not liable for any injury or illness that I may suffer as a result of my participation in the Event, whether prior to, during or subsequent to the Event. Whilst the Event Organiser takes every care with the staging of the Event, I accept that I must make all reasonable precautions for the safeguarding of my person and of my property during my participation in the Event. I further acknowledge that personal accident and personal items insurance is my responsibility. I accept that it is my responsibility to provide and use a suitable bicycle and helmet. The Event Organiser’s decision is final as to whether the bicycle and helmet are suitable. I accept that the Event Organiser reserve the right to amend the Event format or cancel the Event due to health and safety reasons, including storm, rain, inclement weather, winds or any other act of god conditions. I accept that my Entry Fee shall be non-refundable in such circumstances. I understand that Sheffield UrbanCX shall charge a non-refundable £1.20 administration charge per Event entry. Sheffield UrbanCX reserves the right to create, edit or amend the administration charge per Event at any time. This includes during the period between and entry open and close dates for the Event. I understand that confirmed entry to the Event is dependent on a fully and accurately completed online Entry Form; and receipt of payment to cover my Entry Fee at least 10 working days (2 weeks) in advance of the Event. If either of these conditions is not fulfilled then my entry may not be valid nor accepted, and I will not be eligible to take part in the Event. I irrevocably consent to my appearance in any media format, in relation to the publicity of the Event, and in future publicity and advertising of Sheffield UrbanCX; provided that such use does not imply my direct endorsement of any official sponsor or suppliers of the Event. I understand that my personal details (including but not limited to name, age group, gender, race category, finishing time, finishing position) will be stored electronically by Sheffield UrbanCX. Such information may appear on the public list of participants and result list for the Event. By entering the event, the rider or their representative consents to the organiser being given access to their data. All decisions and rulings Sheffield UrbanCX,, its employees and its agents are considered final. Sheffield UrbanCX reserves the right to vary these Terms effective immediately upon posting on the Site. The aggregate liability of Sheffield UrbanCX in respect of any loss or damage suffered by any participant and arising out of or in connection with these Conditions shall not exceed the non-refundable administration fee. Nothing in these Terms excludes or limits Sheffield UrbanCX’s liability for (i) death or personal injury caused by our negligence; (ii) fraud or fraudulent misrepresentation; (iii) any breach of the obligations implied by section 2 of the Supply of Goods and Services Act 1982; (iv) any deliberate breaches of these Terms that would entitle you to terminate the Terms; or (v) any other matter for which it would be illegal for us to exclude or attempt to exclude our liability. These Terms (and the documents referred to in them) constitute the entire agreement and understanding of the parties and supersede any previous agreement between the parties relating to the Event. The participant acknowledges and agrees that in submitting the Entry Form it does not rely on, and shall have no remedy in respect of, any statement, representation, warranty, understanding, promise or assurance (whether negligently or innocently made) of any person (whether party to this agreement or not) other than as expressly set out in these Terms. To the extent permitted by law, all provisions of these Terms shall be severable and no provision shall be affected by the invalidity or unenforceability of any other provision. Sheffield UrbanCX will not be liable or responsible for any failure to perform, or delay in performance of, any of our obligations under the Terms that is caused by events outside our reasonable control (“Force Majeure Event”). These Terms and any dispute or claim arising out of or in connection with it or its subject matter or formation (including non-contractual disputes or claims) shall be governed by and construed in accordance with the law of England and Wales. The parties irrevocably agree that the courts of England and Wales shall have exclusive jurisdiction. Each participant is responsible for providing his or her own insurance protection for his or her participation during the event. Any fees paid, where applicable, do not include any insurance protection for accident, sickness or negligence of any individual participant. Any accident or injury caused by any participant’s actions will be the full responsibility of that participant. I acknowledge that Event entry is personal to me and that I may not exchange it with or sell it to or transfer it to any other person. I agree to conduct myself in a professional and cautious manner during my participation in the Event and understand that I may be disqualified from the Event if I do not do so. I accept that, in relation to my participation in the Event, the function of the marshals and relevant signage is only to indicate direction and that I must decide if the movement is safe. I understand and agree that I participate in the Event entirely at my own risk, that I must rely on my own ability in dealing with all hazards, and that I must conduct myself in a manner that is safe for myself and all others throughout the duration of the Event. Each participant, upon signing the Registration Form, agrees that they are physically and mentally capable of riding, are free from any illness or medical condition that would prevent them from riding and are of a level of fitness to ride the distance prescribed prior to the ride commencing. If, during the event, the participant decides to take a non prescribed line then they do so at his or her own risk. The participant agrees to wear, as a minimum, a suitably designed cycling helmet during the whole race. Sheffield Urban CX reserves the right to refuse entry to the event to anyone without a helmet or with inappropriate equipment or clothing. The participant confirms that the cycle they are riding for the event and all of his or her equipment is of a suitable standard and state of road worthiness. No alcohol can be consumed during the riders racing rounds. The participant grants Sheffield Urban CX the unrestricted right and permission to use, re-use, publish, and re-publish his or her image, likeness, name and/or biographical information in whole or in part. These Terms & Conditions shall be governed by English law and the courts of England and Wales shall have exclusive jurisdiction in respect of the same. After careful deliberation, I, the participant voluntarily give my consent and expressly agree to all these Terms and Conditions as set forth above. By ticking the box, I agree that I have read, understand and expressly agree to the above agreement and terms and conditions.